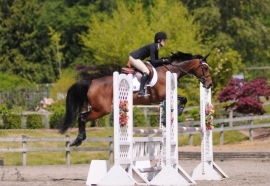 We have trainers that support riders at every level of riding. With a combined experience of over 60 years – our trainers can support you in your riding aspirations. 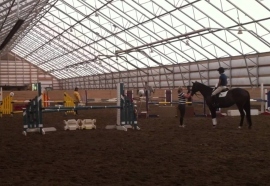 Learning to ride is more than just getting on a horse. It is about creating a positive team environment that allows our students to create life long friendships and partnerships. 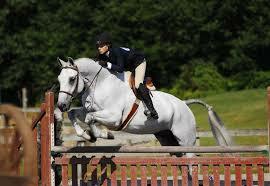 We offer one of the most successful programs from beginner to top level competition. 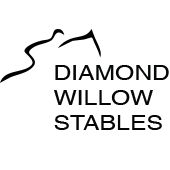 Diamond Willow Stables consists of 2 indoor heated rings, 30 stalls, 20 turnout options with shelters & waters as well as paddocks, field and a large outdoor ring. Both individual and group turnout options. Boarding is available through our existing programs and trainers.